It seems like the lure of free Wi-Fi has put a lot of Indian at risk with their personal information. According the 2017 Norton Wi-Fi Risk Report, 96 percent of all Indians have put their personal details at risk by checking information such as bank account, and sharing personal photos and videos when using a free Wi-Fi networks. Yet, 41 percent said that the thought of their financial details stolen and published online by hackers was horrifying. 78 percent of Indians also admitted that they were willing to do or swap something for a strong Wi-Fi signal. This could range from something simple like watching a three minute advertisement, to something critical such as allowing access to personal emails, personal photographs, and even giving access/editing privilages to personal social media profiles. Norton’s report showed that just over a half (54%) of Indians do not use a Virtual Private Network (VPN) to secure their Wi-Fi connections and 8 percent said that they were unaware of the term. 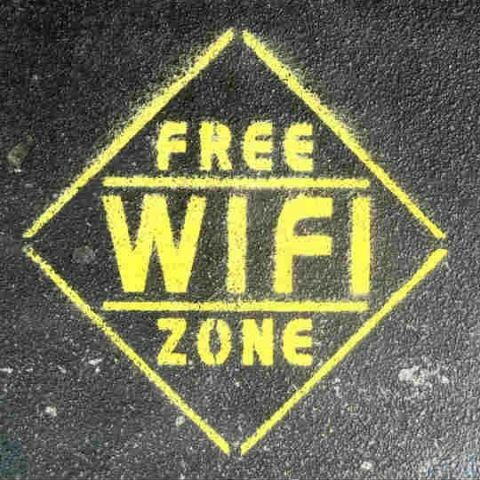 Other information revealed by the survey was that 31 percent of Indians have admitted to using public Wi-Fi to view explicit content. Out of these, 44 percent have admitted to do so at work and 49 percent have done the same in a hotel, hostel or Airbnb. The need for a free Wi-Fi connection also seems to be a pretty important consideration while travelling. The report revealed that 82 percent of Indians feel that a strong Wi-Fi network is a deciding factor when choosing a hotel. 51 percent said that the most important reason to stay connected was to use a GPS app to get around.